This country house, which is recently built, fits a family with children perfectly. The house is very cozy, neat, and overall safety indoors and outdoors. Because of the large garden, you can do a lot of activities. 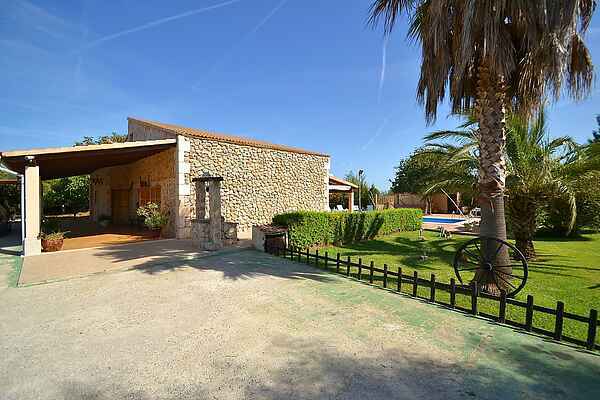 Búger is easy to reach from the house and there is also a highway leading to the beaches nearby. There are great places where you can go out, but there are also quiet places around. It is also possible to visit the market, which is two days a week.